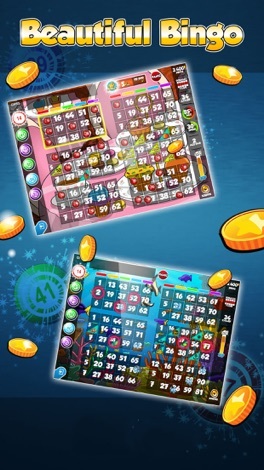 Dab Gaming and Eros Now have partnered to bring you a new version of everyone’s favourite free-to-play bingo game. New name, new look, but still all your favourite rooms and collections, free daily coins and the biggest variety of 90-ball, 75-ball and shape-bingo games, plus our popular slots games. As always, all feedback is welcome. Happy dabbing! PLAY the original, most realistic and exciting Bingo dabbing game. Eros Now Bingo is a COMPLETELY FAIR bingo game. You will never play against players with power ups or boosters and your chance of winning is exactly the same as everyone else. * WELCOME BONUS. 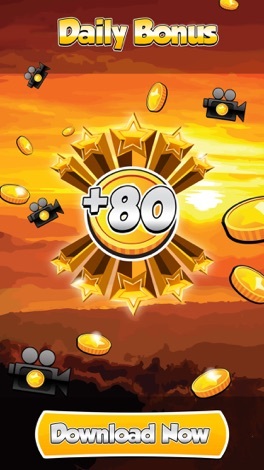 500 coins for every new player, enough for tens of bingo games. That’s a whole lot of fun for everyone. * 20+ BINGO ROOMS and 5+ VEGAS SLOTS. 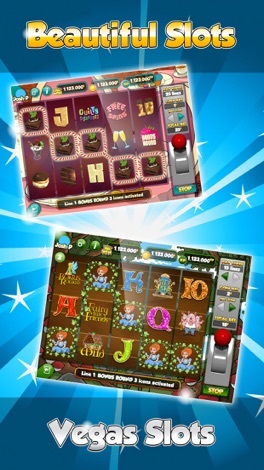 Beautifully designed and sounding bingo and slots games. * UNIQUE FUN BINGO CALLING. Two little ducks, rise and shine, anyway up, dots on a dice, cows go moo and hundreds more fun bingo calls. * MULTIPLE BINGO FORMATS. 75 Ball, 90 Ball, Shaped Bingo. Complete your collection on each game room for more bonuses. * FULL MULTI-PLAYER GAME. Play against your friends and the wider dab community in real time in this completely realistic and fair version of the offline bingo game. 1. Eros Now Bingo is intended for an adult audience. 2. 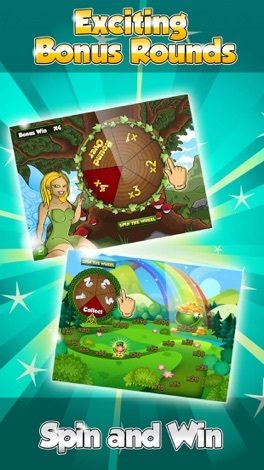 Our games do not offer "real money gambling" or an opportunity to win real money or prizes. 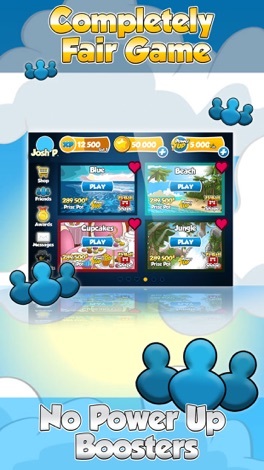 BEACH BINGO - Live Beach Bingo & Slots!